Some of our YouTube subscribers have inquired on how to enable and upload their own custom thumbnails after uploading videos to YouTube. Before we show you how to do it, we will talk first about the advantages and what this feature is so important especially when we talk in terms of SEO. Why you should enable custom thumbnails? Your video thumbnails may not feature the main topic as YouTube systems generate them automatically. 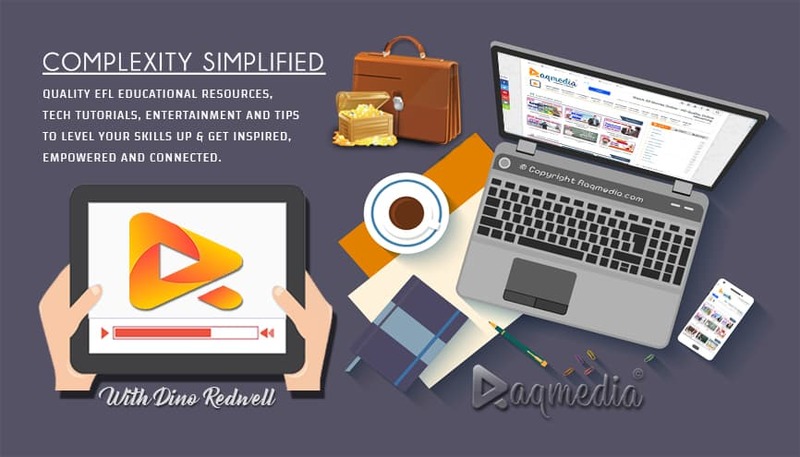 Add additional information to the poster that you don't want to add to the video such as your logo or watermarks to protect your copyright or if you are producing a series of courses and you need to number them to make it easier for your audience to watch the appropriate episode. 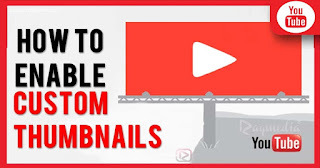 Now that you have a clear view of the benefits of these thumbnails, let's see how to enable them in this exclusive tutorial hosted by our tutor Ezzeddine.